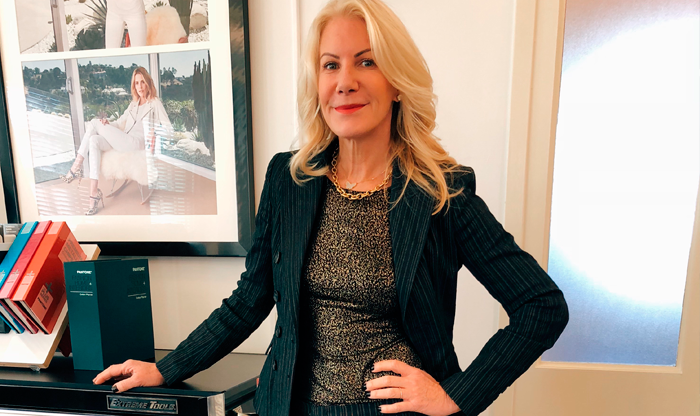 Historically, Florida has been one of the strongest commercial real estate markets in the country, with continually solid returns and safety for the capital of global &domestic investors. Within the state, South Florida commercial real estate leads the way supported by strong population growth and tax-friendly laws. 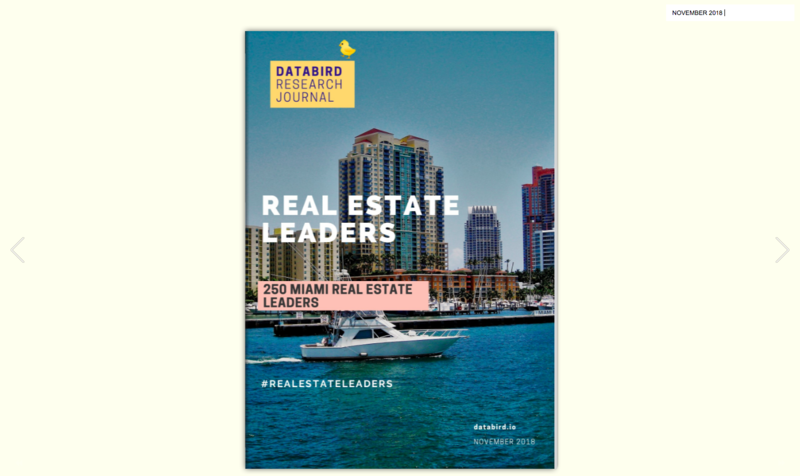 In this issue: Discover 250 Miami real estate leaders. Real Estate Leaders are selected by invitation only and comprise a collective of 250 of Miami's foremost thinkers, leaders, and innovators in the real estate space.